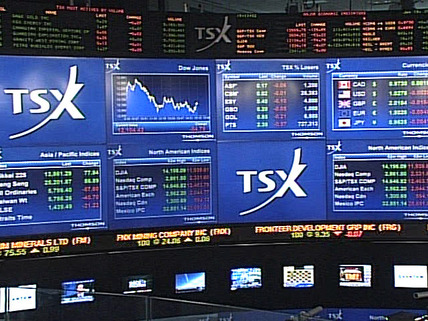 TSX60, Cdn Dollar and SP100: Canadian Stocks Cheapest since February 2005 ? And for the Canadian Dollar, it was in March 2009. What I did is taking the TSX60 index times the Canadian Dollar Futures divided by the SP100 index to give us a valuation from a US investor considering the Canadian Market with the currency risk. As we may observe, Valuation came back to the level ​of February 2005 for the spot Level. ​We are not yet a Bottoming Out Pattern.